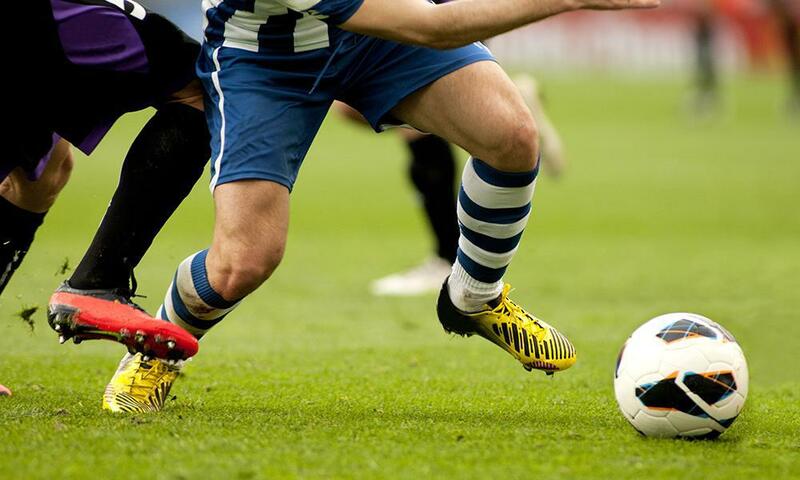 Sport injuries are quite common and can happen to anyone, be it a professional or an amateur player. However, with some necessary precautions, one can prevent and optimally address these sports-related injuries. This type of injury happens when either side of shin muscles are excessively used. Some common factors include, running on angled or hard surfaces, increasing distances or frequency too quickly, uncomfortable and inappropriate footwear, or poor biomechanics of ankle, foot or knee. If not treated, the tightened muscles can tear apart due to excessive pulling. It is important to remove causative factor otherwise it can worsen the condition leading to severe pain. Rest alone may take several months to recover but, with proper care, mild cases of shin splint may settle in few weeks only. Home remedies such as taping, massaging and icing can be beneficial. Moreover, osteopathic techniques can help in loosing tight muscles and regain biomechanical balance by careful tissue and connective tissue manipulation. Shin splints is one of the more common sport injuries. In simple words, hamstring strain is tearing of muscles. It may include few muscle fibers or a complete full-length tear. Too much pressure on muscles or exacerbation may lead to hamstring strains. It is more common in activities that include kicking, jumping or running. Sometimes, insufficient warm-up time or muscle tiredness can also lead to tearing of muscles. If adequate osteopathic treatment is employed, a mild strain can be fixed in 2 or 3 weeks but, a severe one may take pretty long. The icing on the affected area within 24 to 48 hours can reduce swelling. To prevent further damage, sudden and abrupt movements should be avoided. Once the swelling is gone, heat may be applied, it will help in healing the muscles. Increase blood supply via massages is also beneficial. Once pain and inflammation is gone, person should do osteopathic techniques such as stretching to avoid new injury. Overall osteopathic treatment focus is to regain muscle strength and stability and improve range of motion. The firsts and appropriate treatment include R.I.C.E i.e. rest, icing, compression, and elevation. Ankle healing is also divided into three stages. The first stage includes resting and reducing swelling which usually takes one week. Taping or bandaging can be helpful in protecting the ankle at this stage. The second stage involves regaining strength, flexibility, and range of motion. Lastly, slowly induce weight-bearing exercises to rebuild functioning. The final stage of recovery is crucial and it is necessary to follow an osteopath’s directions. Along with ankle it is important to examine pelvis, hip and lower back as the injury may cause some imbalance. Weakened middle back muscles and poor techniques are the major causative factors of weight training injuries. Usually,bad postures or overuse may lead to injury. Experts advice to take help from professional trainers specially when weight lifting for first time. Depending upon area of injury, recovery period can vary. Speak to your osteopathic practitioner to learn more about what treatment modalities works best for you. When it comes to upper limbs, elbow pain is common one. Medial epicondylitis (golfer elbow) and Lateral epicondylitis (tennis elbow) occurs due to inflammation and irritation of muscles. Lymphatic drainage and improved circulation can help in reducing inflammation. 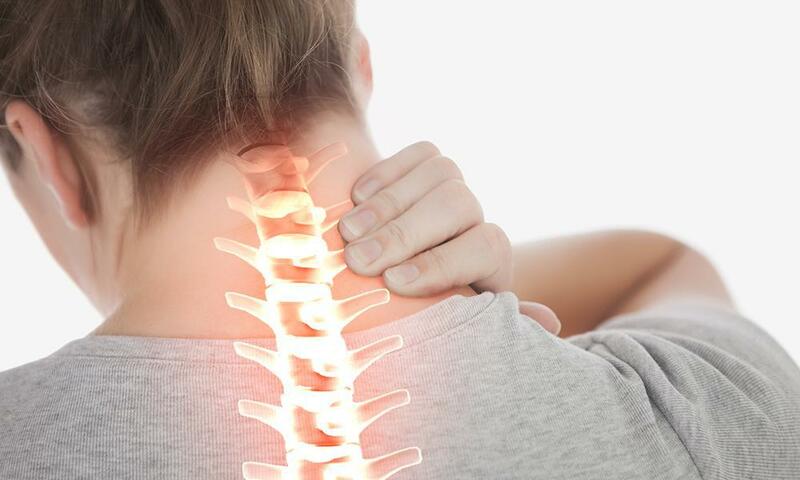 Your osteopathic treatment can recover injury within a shorter period of time. Pollard-Smith, T., & Thomson, O. P. (2017). Professional ballet dancers’ experience of injury and osteopathic treatment in the UK: A qualitative study. Journal of bodywork and movement therapies, 21(1), 148-156. Loudon, J. K., Reiman, M. P., & Sylvain, J. (2014). The efficacy of manual joint mobilisation/manipulation in treatment of lateral ankle sprains: a systematic review. Br J Sports Med, 48(5), 365-370. Osteopathy is an alternative to conventional medical treatment that mainly emphasizes on muscles, tissues and bone health. 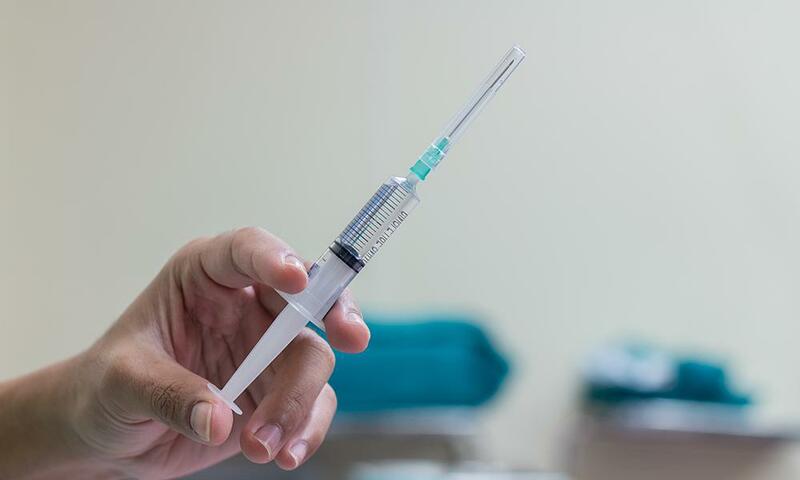 Prolotherapy is a holistic method of pain management that offers complete and permanent relief from pain by triggering body’s repair and remodeling processes. Cervicalgia or neck pain is not always considered a serious problem and can be taken care of through certain modifications in the lifestyle. But is it really that simple? No. 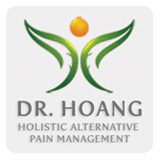 But here are 10 holistic ways to treat neck pain recommended by Dr.Hoang. 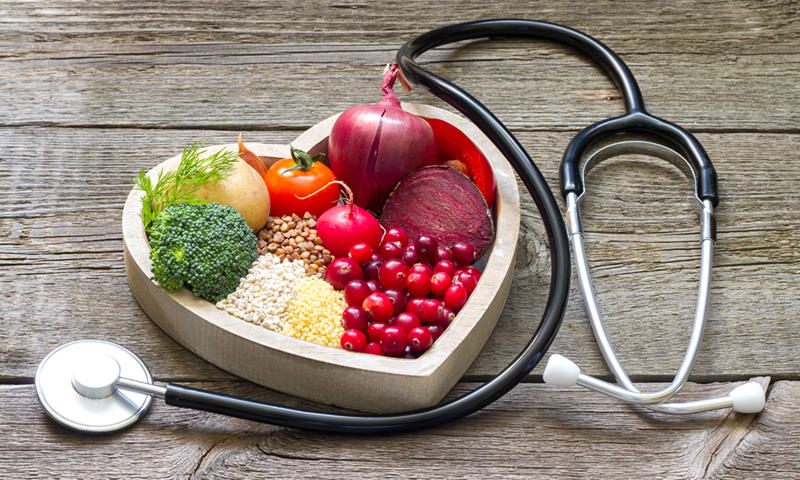 What Is A Prolotherapy Diet? 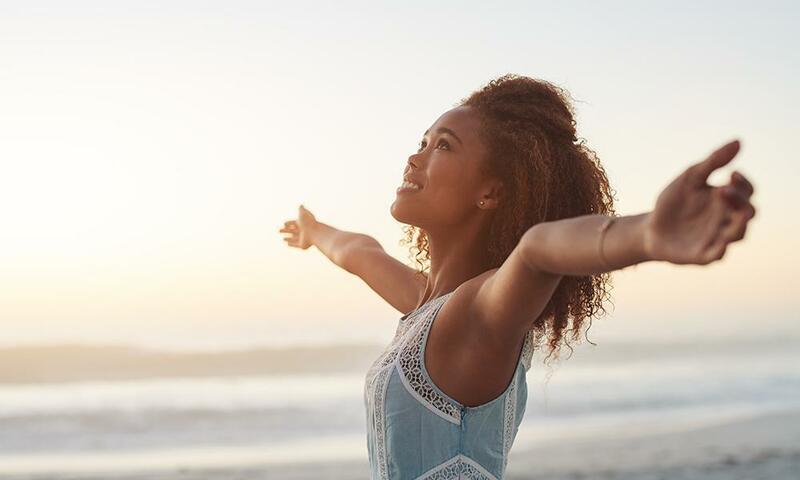 Ever wondered why prolotherapy offer long lasting results with minimal intervention when compared to traditional medicine? Prolotherapy is a holistic method of treatment that aims at stimulating the healing processes naturally by injection therapy. Pregnancy is often referred to as a physiological state of hormonal imbalance. In simple words, during pregnancy, the body of a female goes through significant physical and chemical changes under the influence of pregnancy hormones.